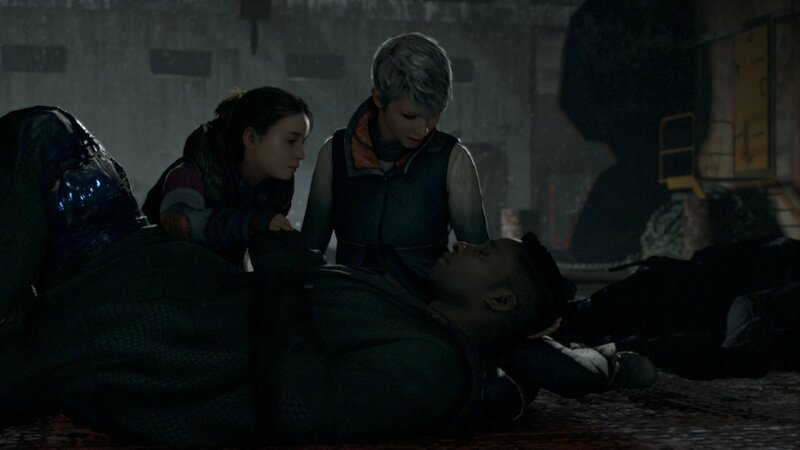 Ladies and Gentlemen, I am not ashamed to admit that in my life 3 video games have managed to bring tears (manly tears) to my eye due to its raw emotion and awe of the story, Final Fantasy 7: Crisis Core, Journey and now Detroit: Become Human. 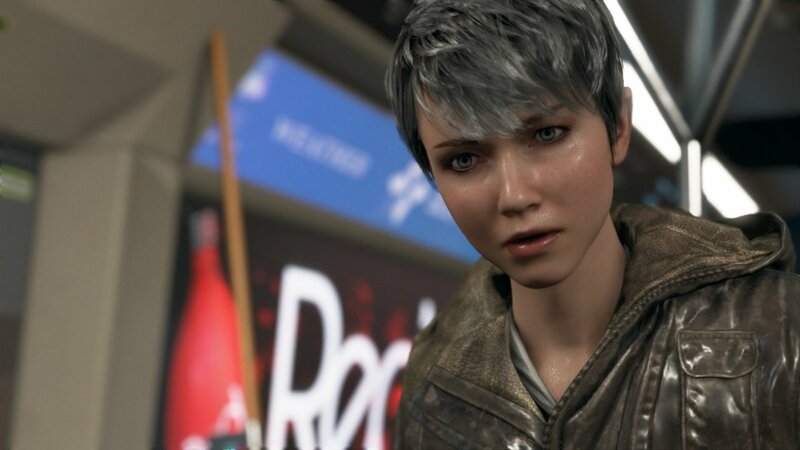 Thanks to interactive classics such as Fahrenheit and Heavy Rain as well as the ever polarising Beyond: Two Souls, Quantic Dream and their founder and lead writer/director David Cage have brought this rather niche genre to the forefront by overshadowing basic QTE heavy gameplay with extremely profound and striving narratives, this is amplified by the inclusion of mainstream actors and actresses like Ellen Page and Willem Defoe in Beyond. 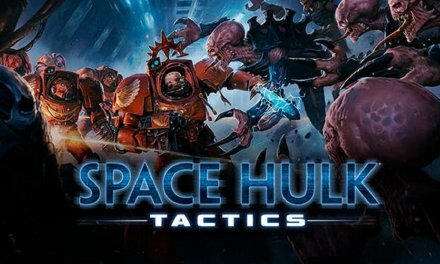 This has helped French company always keep on the radar and the talk of the industry when a new release should arise. Beginning life way back in 2012 as a short film called ‘Kara’, Detroit has spent years in development and the many hours I have spent with this title you can certainly see where all the time has gone. 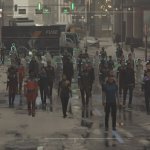 Searching for hundreds of the best actors in London, Paris and Los Angeles, spending time in the city of Detroit to help create the most detailed and accurate layout possible and even going as far as crafting a whole new engine for a optimal visual experience, Detroit: Become Human takes a cliched story of the irrational fears of artificial intelligence with an added emphasis on the political, economical and moral impact of androids in the near future following three characters all with their own purposes and journeys capped of with some of the hardest and the most thought provoking choices you will ever have to make in a video game. 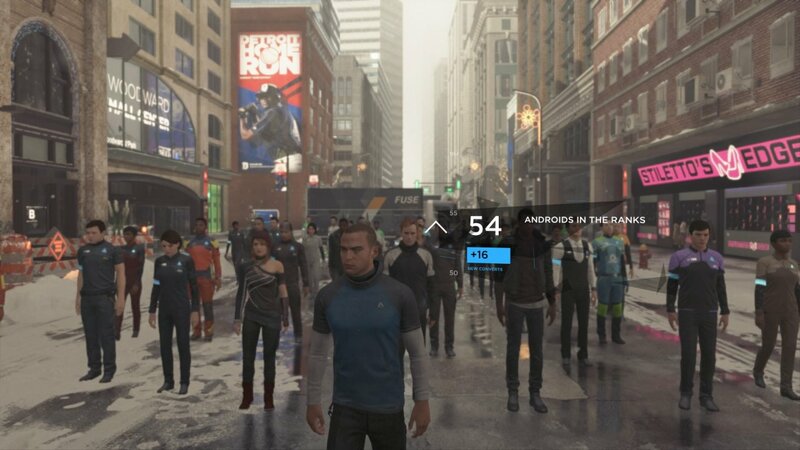 Taking place in 2038, Detroit: Become Human emanates in a time where androids have become commonplace in society. 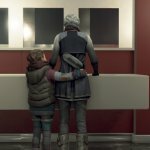 From housework, joining the workforce to er……more conjugal means automatons are everywhere, sparking controversy with humans due to unemployment skyrocketing to an all-time high in the United States and have even started to become ‘Deviant’ (when an android acts unpredictable and experiences human emotions). 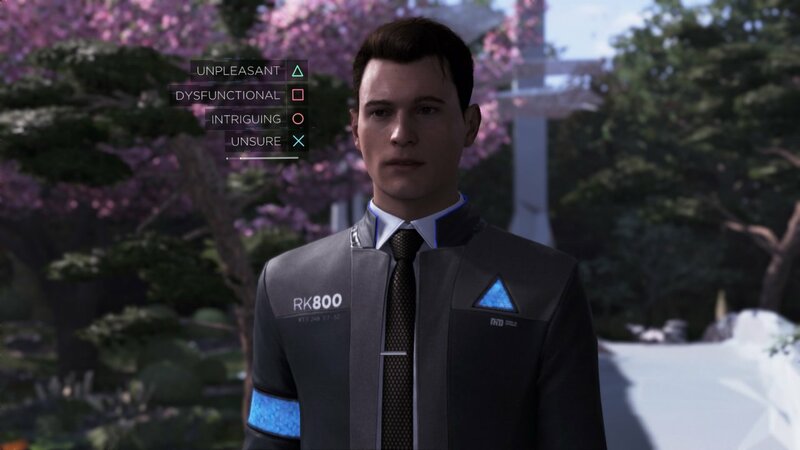 You control three such Androids all of which has their own intertwining path in the story; Connor a prototype Police Android tasked with investigating the growing deviant threat – Kara a housekeeping unit who after becoming deviant finds herself on the run for a young child called Alice after rescuing her from an abusive, drug addict of a Father and Markus, another caretaker unit who after being discarded joins an uprising with other like-minded Robots in hopes that someday Androids and Humans can stand on equal ground. 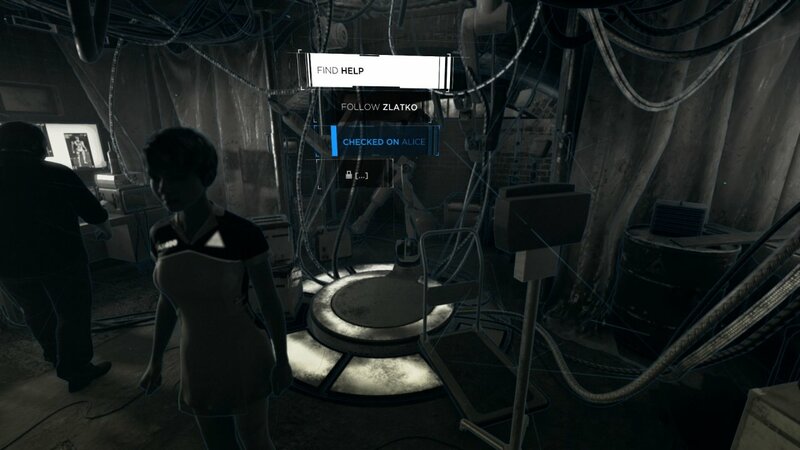 Detroit’s narrative went some places that I couldn’t believe a developer could go during my first playthrough, with the Android segregation taking inspiration from actual world history and its effective use makes Detroit one of the most powerful tales in recent memory, to put it simply this title can go to some pretty dark places depending on your decisions, but it’s because of this that makes the happier moments more special when they come around. The people you encounter on your way also become a huge part of the experience and the importance of the relationships you build with these people to me has never felt more important, every crossroad I encountered had me with so much weight on my shoulders not just because I was cautious about my playable characters fate (and trust it can go south for them much easier than you think) but because I had also come to care about my companions as well. 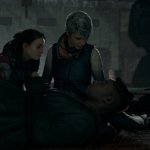 The games cast has also been fantastically picked for this game, namely Bryan Dechart, Jesse Williams and Valorie Curry, who handle each of the three main characters fantastically in both voice and motion and transition from obedient to deviant and good or evil almost seamlessly. 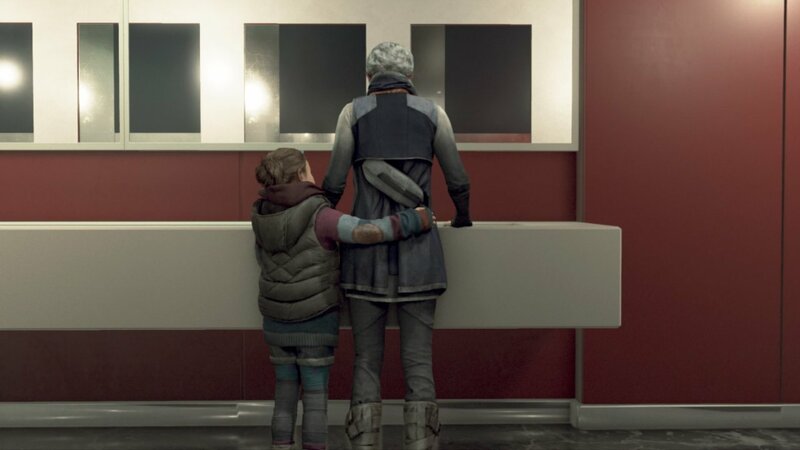 The praise only continues with Detroit’s aesthetic with Quantic Dream’s new engine working overtime to create a wonderful lifelike and gorgeous experience with Cage’s desire to create a world of anticipation rather than a world of Sci-Fi being extremely apparent. Every place you visit no matter the weather features awesome textures and dark, grim colour palette than compliments the feel of the world its set in perfectly and with it only taking place 20 years in the future it’s awesome to explore a city of tomorrow but still with elements of the time we know, even though at times Detroit may drop you in a space that deprives you of exploring your surroundings to your heart’s desire with huge red barriers that let you know you’re going out of bounds bringing you back to reality easily. 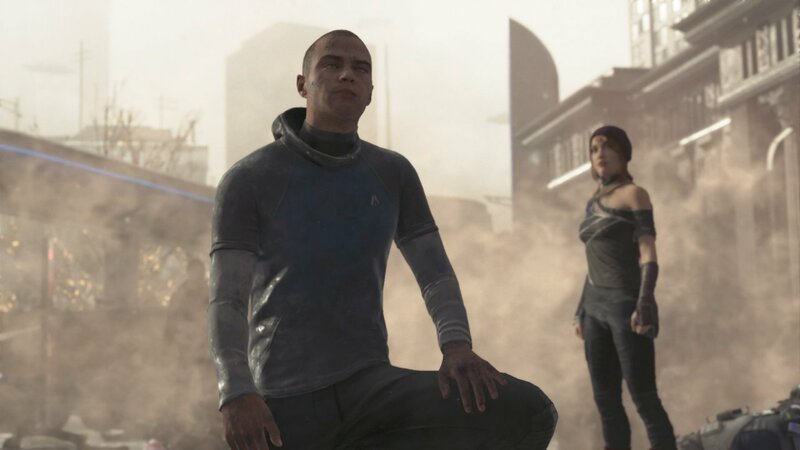 There is also a soundtrack that works in a very cinematic sense and features three separate composers that worked on each main character’s story and have created a different sound for each one that fits each arc down to a tee from dry, calculating electronic synthesisers for the stoic and obedient Connor, loving melodies for the maternal instincts of Kara and epic orchestral arrangements for the determined Markus and this is what helps bring variety to each chapter. 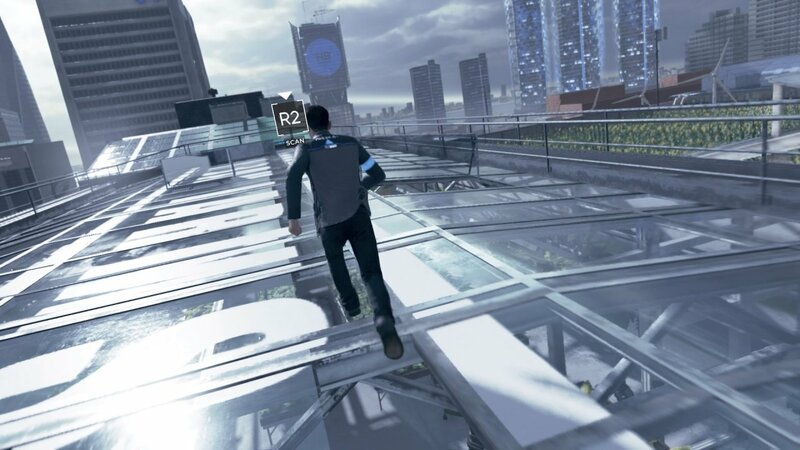 The intense action sequences are only made better by the authentic camera work which is complemented by the movie like shots and tracking shots that make the latter parts of the game feel more chaotic add in some awesome lighting and lens flares and this makes for one hell of a cinematic affair. 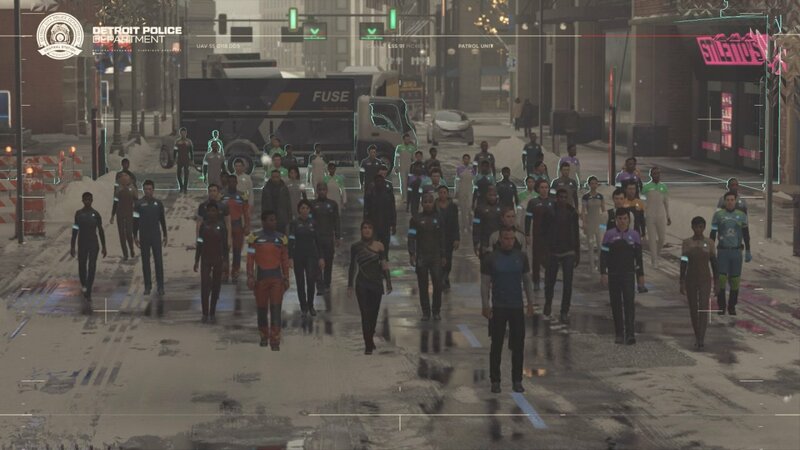 Detroit’s gameplay is where some gamers may be put off a little, particularly those who aren’t used to this style of video game. 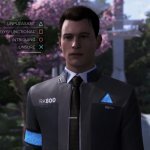 Quantic Dream goes for a certain formula for their gameplay, explore your area to reveal more and more to result in a more favourable outcome to your characters, press x to not die, be careful with your dialogue tree and so on, and Detroit falls victim to this and where things can become a little repetitive and monotonous throughout from a mechanical perspective, and much like previous works controls feel sort of sluggish at times. 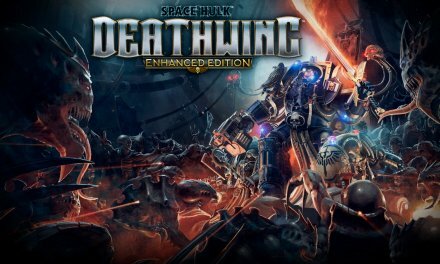 But with each release comes something unique to each title. 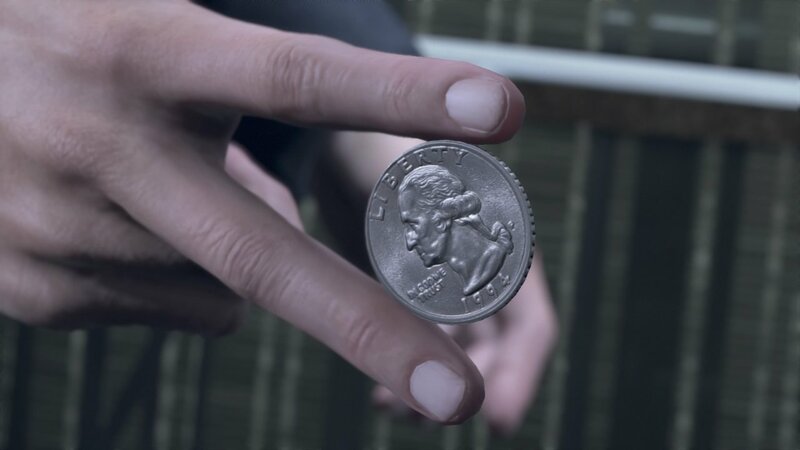 Beyond: Two Souls had Aiden, Heavy Rain had the Added Reality Interface and Detroit has the analytical skills and technology of the Androids. 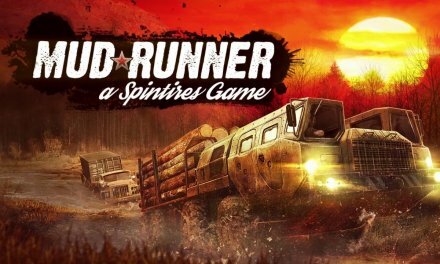 However, its this style of gameplay that compels you to search every nook and cranny of the surroundings in hopes of a good outcome or branch out into something different from your previous go around as this title cries out for replayability. 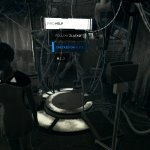 The flowcharts of each chapter show you what paths you can take and gives you a great visual representation of the many different things you can achieve in this game. 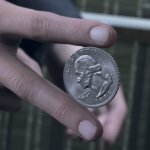 The way the stories vary is also very intricate, with choices made from previous chapters either profiting or hindering you down the line from the smallest detail to the most vital of decisions mattering, all ranging from building alliances or hostile relationships and even determine the fate of some characters. 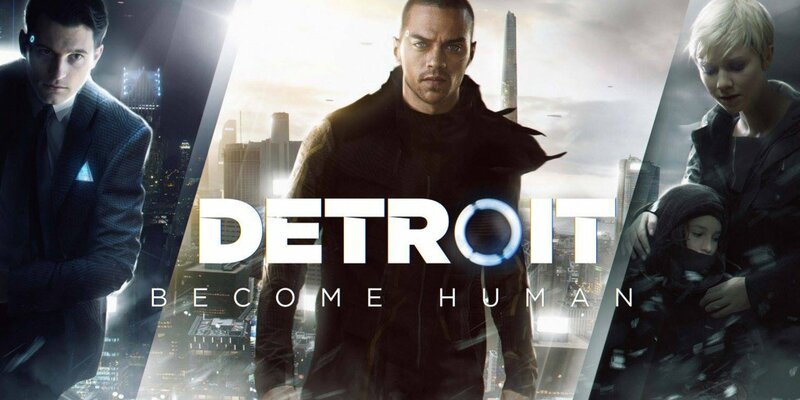 Players will also find replay value thanks to Detroit’s multiple conclusions which can break your heart or leave you with peaceful closure, and with opening as many different paths as possible going towards unlocking extras like artwork, documentary videos, teasers and music there is no excuse not dive into Become Human for hours on end. 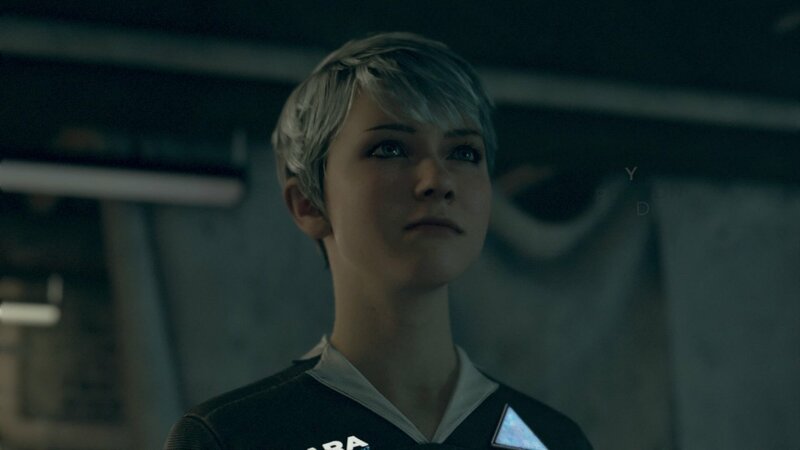 Kara’s relationship with Alice is just one of Detroit’s emotional high points. As well as the gentle giant Luther. Never short of unnerving moments. Investigation and exploration is key. 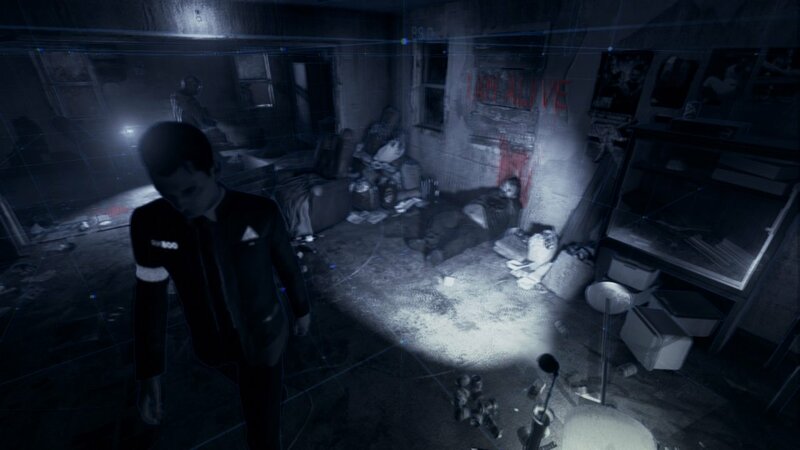 Connor, though very stoic can become the most impactful of characters. Think very carefully about what you say, it’s always detrimental. 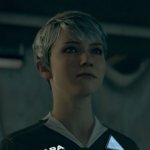 Summary Detroit: Become Human is Quantic Dream at their most driven. 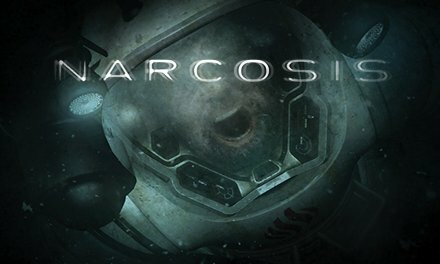 The years of development have paid dividends for the developers and those minor flaws I mentioned are overshadowed by some immensely poignant storytelling full of acceptance, hatred, action, revelations and isn’t afraid to touch on some hard-hitting subject matter and even after many hours and 3 different playthroughs I personally still feel like I’m not done with it. 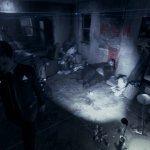 Interactive drama and point and click devotees alike should take part and hopefully become engrossed in an overwhelmingly emotional experience.